Health insurance remains one of the most expensive and frustrating employee benefits your business offers. Since the Affordable Care Act (ACA) passed, many have experienced price increases, limited plan options, and a lack of carrier availability. The WBA heard your concerns and is proud to announce the new WBA Association Health Plan in conjunction with The Insurance Center of Wisconsin and underwritten by WPS Health Insurance. WBA membership is required of the business owner, there is health underwriting, and health insurance must be offered to all your employees. Plans start with July 1, 2018 effective dates. In addition to health insurance, when you team up with WPS Health insurance, Arise Health Plan, and Aspirus Arise, you're eligible for exclusive WBA member pricing on additional services administered by EPIC Specialty Benefits. This lets you offer employer-paid ancillary benefits, such as life, short-term disability, and long-term disability, to your employees. In Wisconsin: Convenient access to thousands of health care providers, professional service locations, and hospitals throughout the state. For a complete list of WPS Statewide Network providers, click here and select "Find a Doctor." For a complete list of AboutHealth providers, click here and select "Find a Doctor." Get the option to expand coverage with your LOCAL CHOICE - Central Wisconsin is home to the high-quality Aspirus Network, which is known for its professional, compassionate care. But we don't stop there. You can also add the AboutHealth network as a Wisconsin Wrap option to obtain coverage across more Wisconsin counties. For a complete list of Aspirus Network providers, click here and select "Find a Doctor." 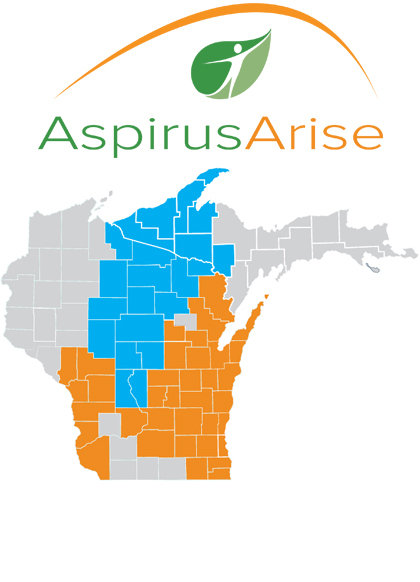 NOTE: Aspirus Arise markets products to individuals who reside and businesses domiciled in the blue Wisconsin counties and in Shawano County in ZIP code areas beginning with 544 only. No matter which plan you choose, WPS Health Insurance, Arise Health Plan, and Aspirus Arise customers enjoy in-network benefits across the U.S. In addition to First Health, WPS plans add a SelectCare Wrap that covers Minnesota, North Dakota, and South Dakota. Click here and select "Find a Doctor." For First Health, click here. For Select Care, click here. 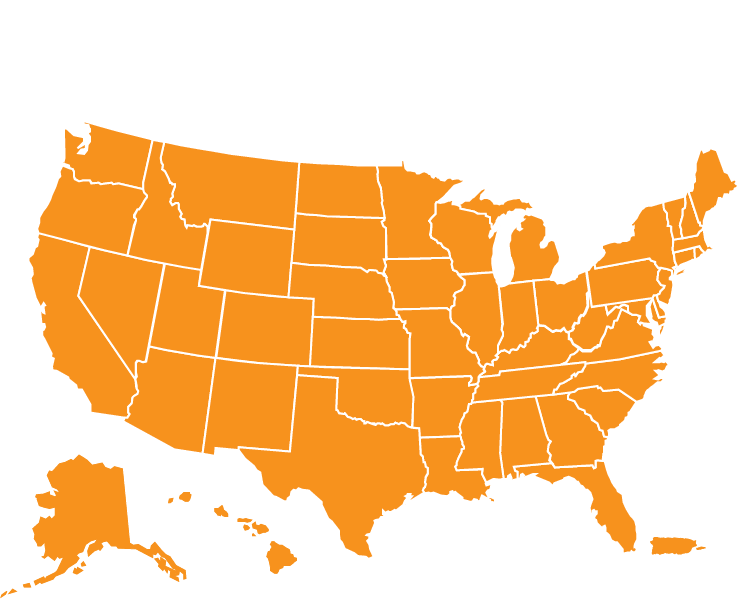 The First Health network covers all 49 states outside Wisconsin, including Puerto Rico. Visit Arise Health Plan or Aspirus Arise and select "Find a Doctor"
The preventive services listed are covered subject to the terms and conditions set forth in your certificate. Age-appropriate screenings are set by the United States Preventive Services Task Force and are subject to change. Customer Resources - Convenient access to benefit information, plus wellness information and tools for your best health. More options available: orthodontic services; coverage and treatment for endodontic and non-surgical periodontic services; and maximum allowable charge reimbursement plan. Plan underwritten by Delta Dental of Wisconsin. Active&Fit Direct™ Program(4) - Optional Active&Fit Direct™ program helps you complete your monthly fitness center requirement for your ExerciseRewards program rewards. It offers affordable access to more than 9,000 participating fitness centers nationwide. Make your inititial payment of $75 (covers enrollment, your current month, your next month), plus applicable taxes, and your membership will continue at just $25 per month plus applicable taxes. After a three-month commitment, your participation is month-to-month, so you can cancel at any time. (1)Vision discount program is not part of the insurance policy and is offered at no additional charge. Enrollment in this program is subject to contract renewal. (2)Delta Dental of Wisconsin, 2017. (3)If you think an employee might be unable to meet a standard for a reward under this wellness program, the employee might qualify for an opportunity to earn the same reward by different means. (4)The Active&Fit Direct and ExerciseRewaards programs are provided by American Specialty Health Fitness, Inc., a subsidiary of American Specialty Incorporated (ASH). Active&Fit Direct and ExerciseRewards are trademarks of ASH and used with permission herein. Click here to contact by form, or call The Insurance Center at (877) 811-8786 (hours M-F, 7:30 AM - 4:30 PM). Printable brochure available here. Travel Discounts: Exclusive discounts on hotels, car rentals, cruise lines, airlines, excursions, and more.